Among all metal roofing materials from which to choose, copper roofing metal is often chosen for its style and beauty. Copper roofing has a distinctive look that is very inviting, especially on homes with wooden exteriors. A copper roof will actually change color over time, reaching an elegant jade-like tone in a just a few years. Aside from aesthetics, copper roofing has practical benefits as well that make it a perfect choice for homeowners. Copper offers safety, strength, as well as durability, which are some great advantages over conventional roofing materials. Copper is also a safe choice for roofing materials. Copper roofing provides excellent protection against fires. It won’t catch flame so it an excellent roofing choice for homes located in areas prone to fires. Copper roofing can also withstand heavy downpours and when properly installed, makes for excellent protection against leaking. Copper roofing is also durable. Compared to conventional asphalt shingles and shake, copper lasts considerably longer. Of course, to extend the life or copper roofing or any roof system, proper maintenance is required. 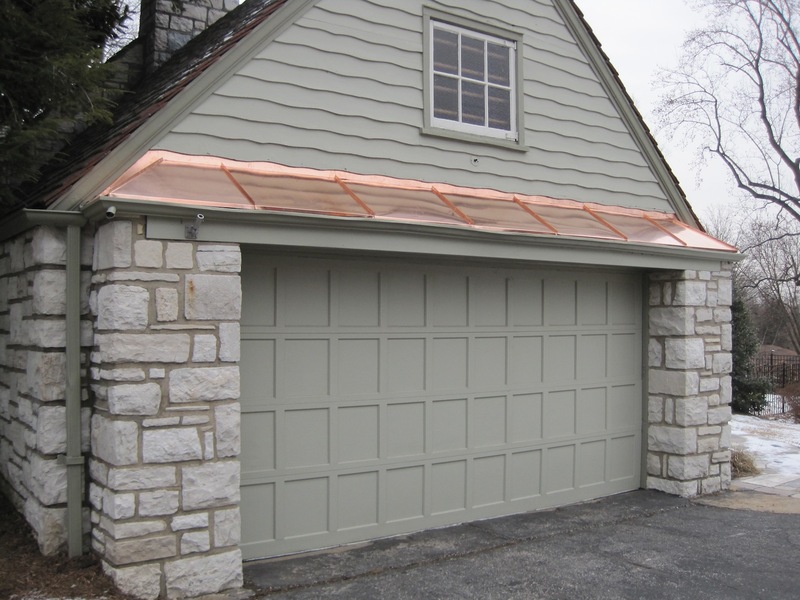 Of course, copper is unsurpassed for beauty and curb-appeal. 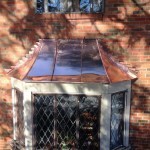 The great thing about copper is that it goes great with any other roof system. Therefore you can highlight certain areas of your roof system, spending a little more on those areas that you really want to stand out. 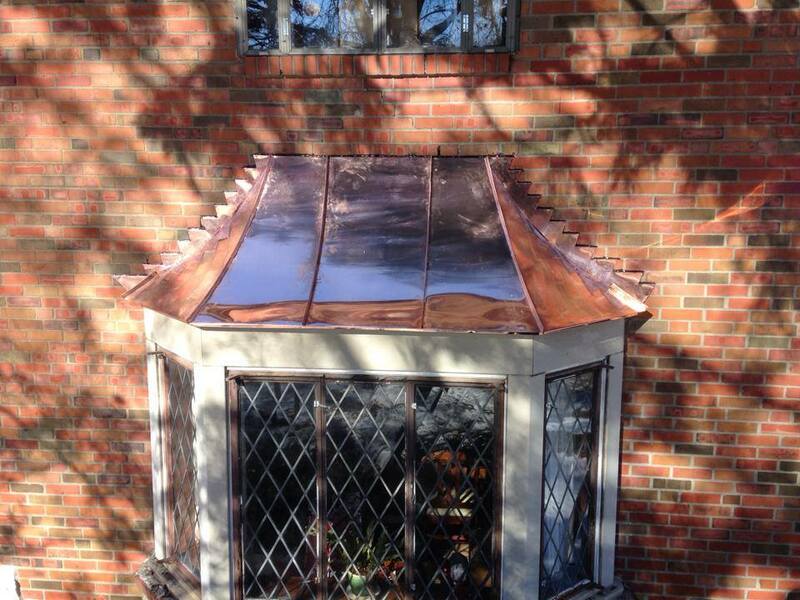 Contact Innovative if you are considering incorporating copper roofing into your home or business. We can make suggestions on how to use copper to set off certain areas, while keeping costs within your budget. Houzz.com has become one of the most popular sites for construction and remodeling ideas. Take a look at some of these projects and imagine how much better your home would look with copper.